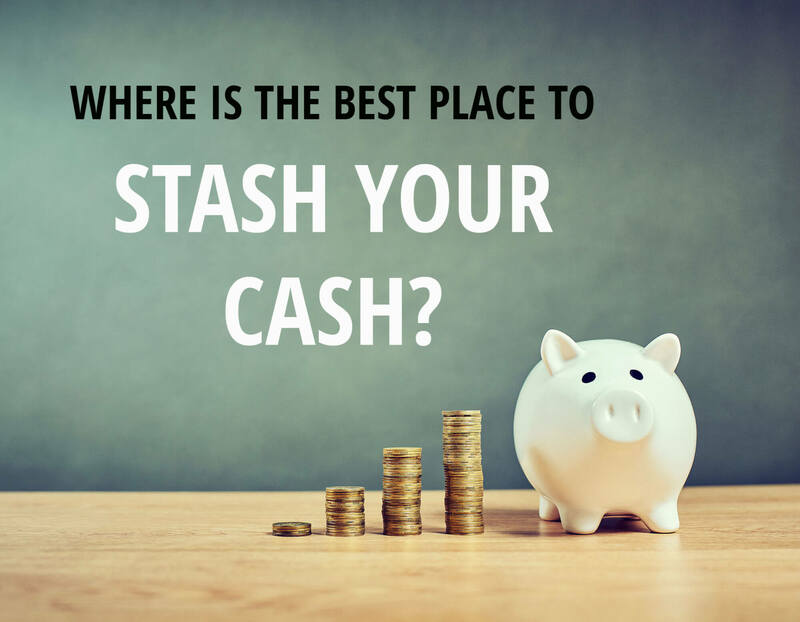 Home Uncategorized Where is the best place to stash your cash? Australia’s historically low interest rates are great news for borrowers but a headache for savers. Whether you are a young single saving for a home deposit, a family saving for future education costs or a retiree seeking income, the hunt is on to find the best return on your savings. In a recent survey by Westpaci, 29.4 per cent of people said bank deposit accounts were the “wisest place for savings”. Real estate (24.6 per cent) and pay debt (16.5 per cent) were also popular choices, ahead of shares (9.5 per cent). And despite generous tax breaks, superannuation (5.2 per cent) limped in behind “spend it” (5.4 per cent). Finding the wisest home for savings is not just about the highest return. If you are saving for a holiday or a home deposit, long-term investments such as shares or super are not appropriate. Your appetite for risk and the amount you have available are also factors. Say you receive a $5,000 windfall, or identify savings of a few hundred dollars a month. Real estate is out of the question, so what are your options? Alternatively, high interest savings accounts pay a fraction above 3 per cent if you are prepared to shop around.iii Unlike term deposits, these accounts have the added bonus of being at call. If you put $5,000 in an online account at 3 per cent you would earn $150 in interest after one year and $808 over five years. If you have a mortgage or credit card debts, then using savings to reduce debt can be a winning strategy. A $5,000 debt on a credit card charging 18 per cent interest will cost you around $900 in interest a year. If you make the minimum payment each month you end up paying $17,181 over 33 years. But increase your monthly payment to $246 and you cut the cost to $5,902 over two years, a saving of $11,279.